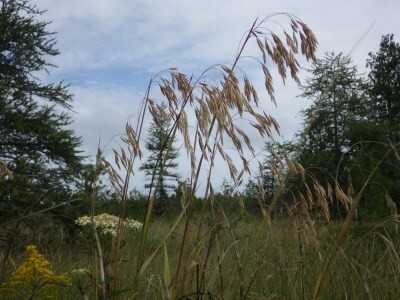 Stream banks, thickets, moist shores, openings in cedar swamps, ditches, and wet places generally, including marshes, sedge meadows, fens, and open, wet forests. Extremely variable in pubescence. Very rarely the upper nodes are barely included in the sheaths. MICHIGAN FLORA ONLINE. A. A. Reznicek, E. G. Voss, & B. S. Walters. February 2011. University of Michigan. Web. 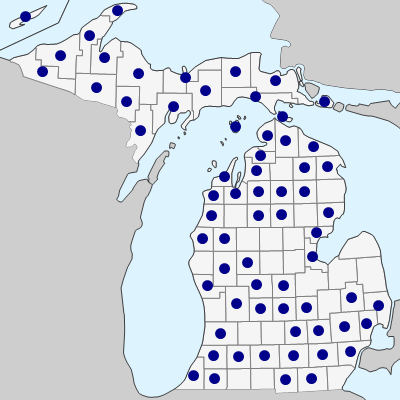 April 21, 2019. https://michiganflora.net/species.aspx?id=2029.